Less flashy than touristic Cusco or cosmopolitan Lima, the city of Puno is a hidden gem with a truly unique cuisine. Local favorites include lake trout, freeze-dried potato and quinoa, but international standards like pasta and burgers are easy to find as well. 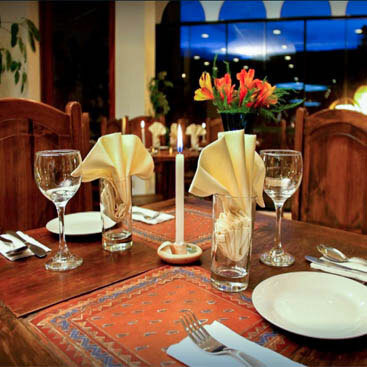 The name of this restaurant translates to “delicious” in the local Aymara language, and this excellent restaurant certainly lives up to the name, serving gourmet versions of local dishes like guinea pig and alpaca. 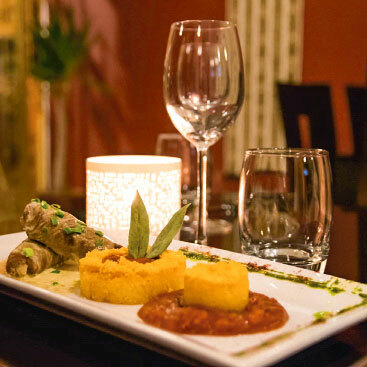 A favorite upscale option offering an eclectic mix of Peruvian and international cuisine. 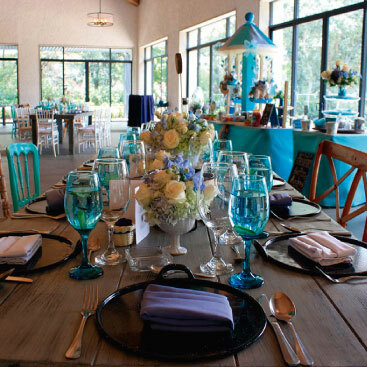 La Casona uses only the finest ingredients and places a strong emphasis on service, making the whole experience unforgettable. This dinner theater allows you to enjoy the flavors of typical regional cuisine while watching a performance of traditional music and dance. Both the show and the food are spectacular. Make sure to save room for dessert. 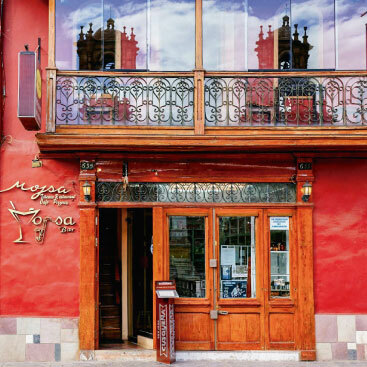 This lovely little café is a great place to enjoy a coffee (some of the best in Puno), sample an eclectic menu of Peruvian and international standards, or just relax in a pleasant and welcoming environment. For the best in French-Peruvian fusion, you have to head over to La Table del Inca. Their innovative menu features local ingredients and spices with a French culinary flair. The result is both sophisticated and delicious.